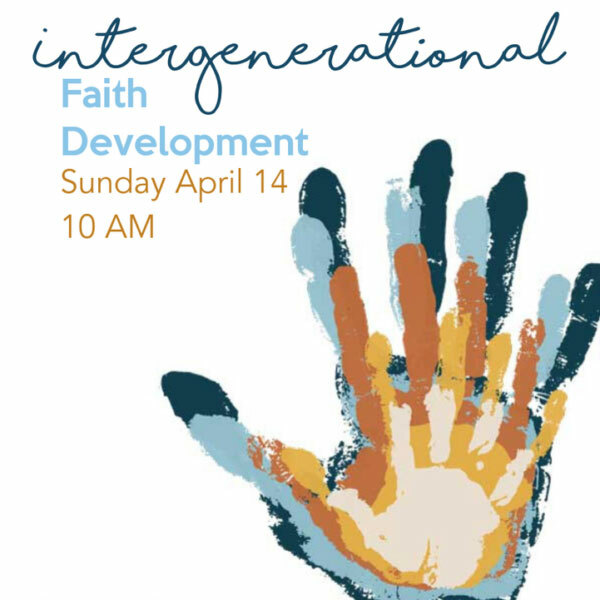 Come join us on April 14 at 10:10 am as we combine our children, youth, and adult faith development classes together for our Intergenerational Faith Development class. Join Whitney as she brings a unique style to include all classes and ages in discussion. We will be taking a closer at what it means to love our neighbors as we work through Jesus’ sermon on the mount.